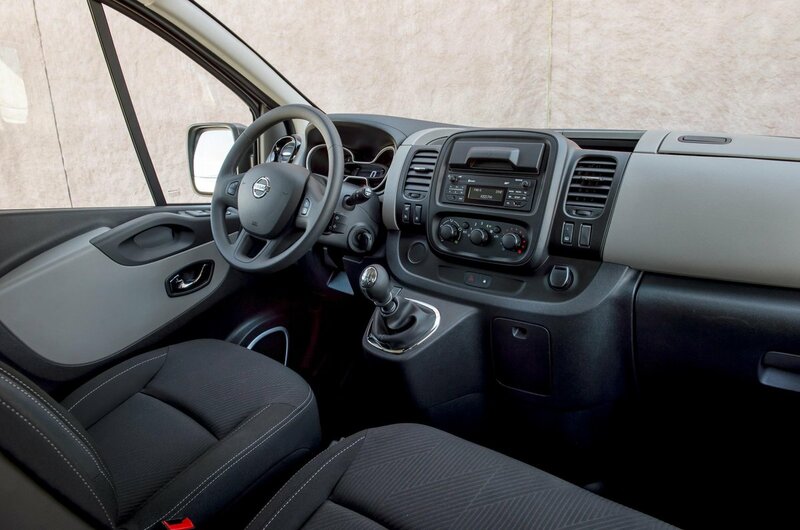 Nissan NV300 Interior, Sat Nav, Dashboard | What Car? 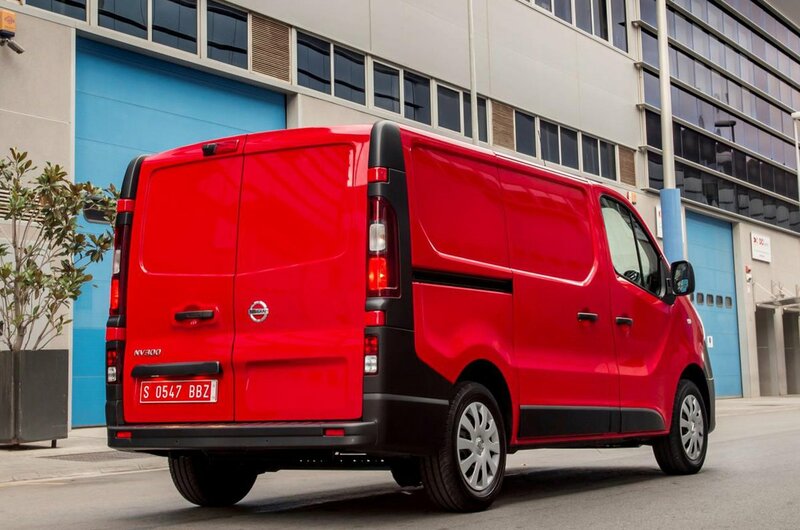 The NV300 is available in three trim levels, and it is among this standard equipment that the mid-sized van differentiates itself slightly from its the Vivaro, Talento and Trafic. Entry-level trim Visia gets Bluetooth, DAB radio, steering wheel mounted audio controls, electric windows, heated doors mirrors and a height-adjustable driver’s seat. Next is Acenta, which adds body-coloured bumpers, manual air-conditioning, one-touch electric windows on the driver’s side, under-seat storage and a fold-down central seat with a removable A4 clipboard. There’s also a load-through bulkhead, a wide-angle passenger-side mirror, rear-parking sensors and front fog lights. 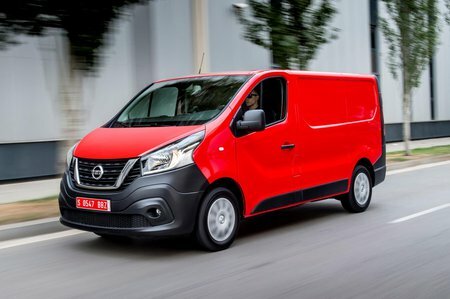 If you really want to splash out on the Tekna trim, you get rain-sensing wipers, automatic headlights, 17-inch alloy wheels, a leather gearnob and steering wheel, cruise control and the Nissan Connect sat-nav and entertainment system. If you can survive without built-in sat nav and the smarter 7in touchscreen to control your phone and audio preferences then mid-level Acenta is what we’d choose. As well as having a few appealing extra bits over its siblings, the NV300 has the same interior as them, which means it has a comfortable, fairly spacious cab with a reasonable amount of storage, including a large central dash area suitable for folders or papers, a standard sized glovebox and, on Tekna models, a closed upper glovebox on the passenger side.